Doctors of chiropractic diagnose, treat and help prevent conditions and disorders related to the back, neck, pelvis, extremity joints and the effect they have on the nervous system. The main form of treatment chiropractors deliver is called an adjustment – a non-invasive procedure consisting of a precise directed movement to help relieve pain and discomfort, and restore range of motion. 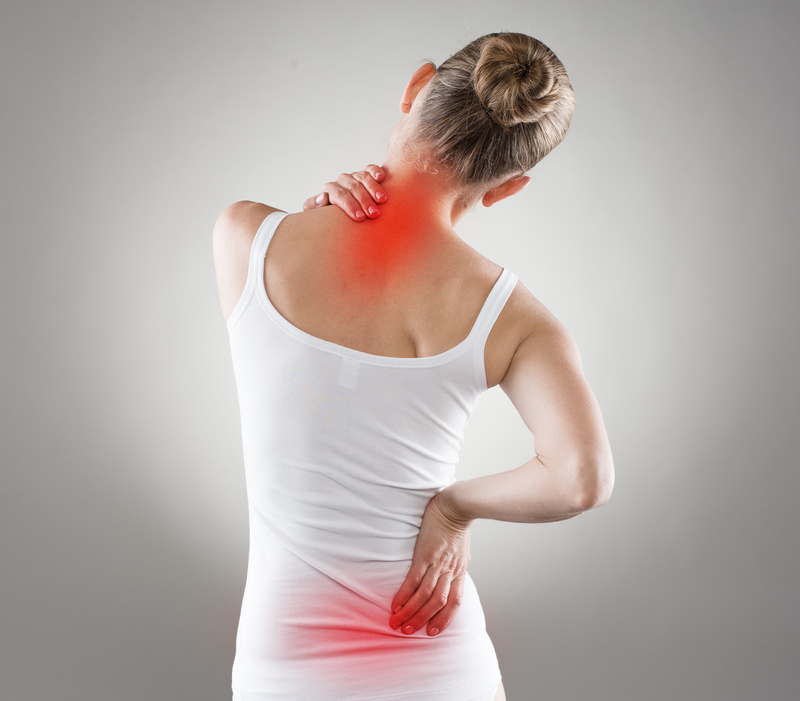 Sometimes chiropractors will also use other therapies like massage, heat, laser and ultrasound. In addition to adjustments, chiropractors also counsel patients regarding nutrition, lifestyle and exercise.